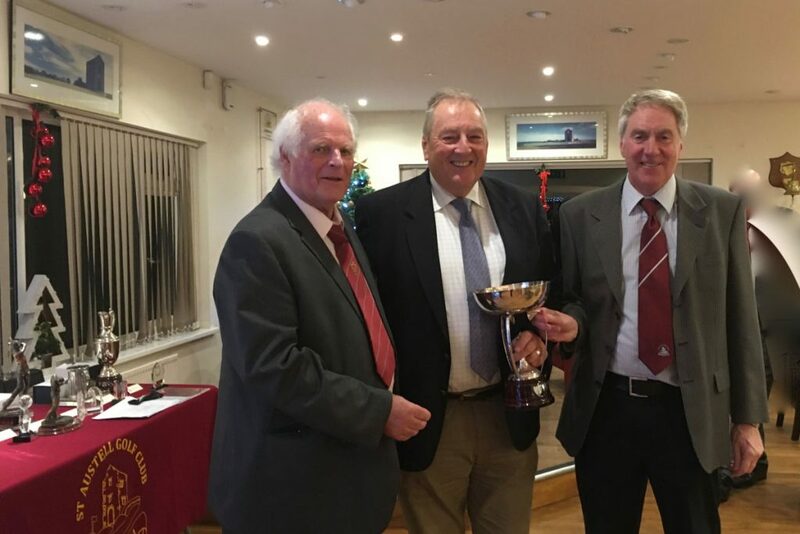 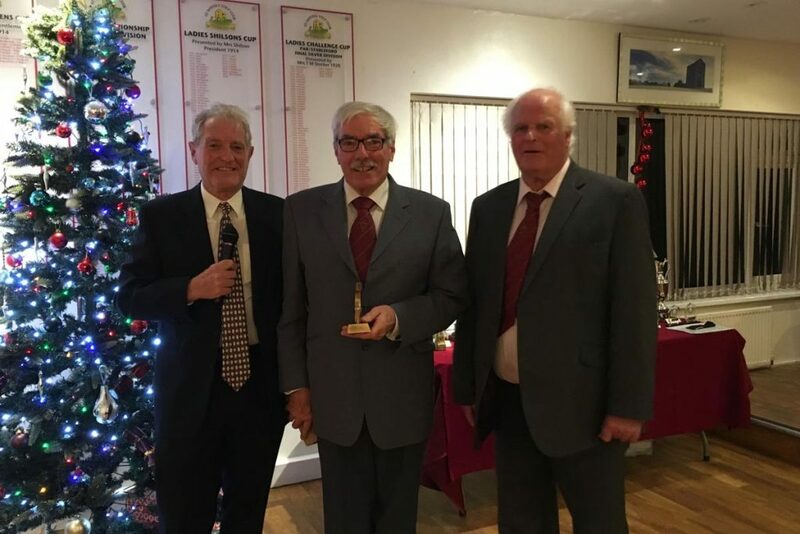 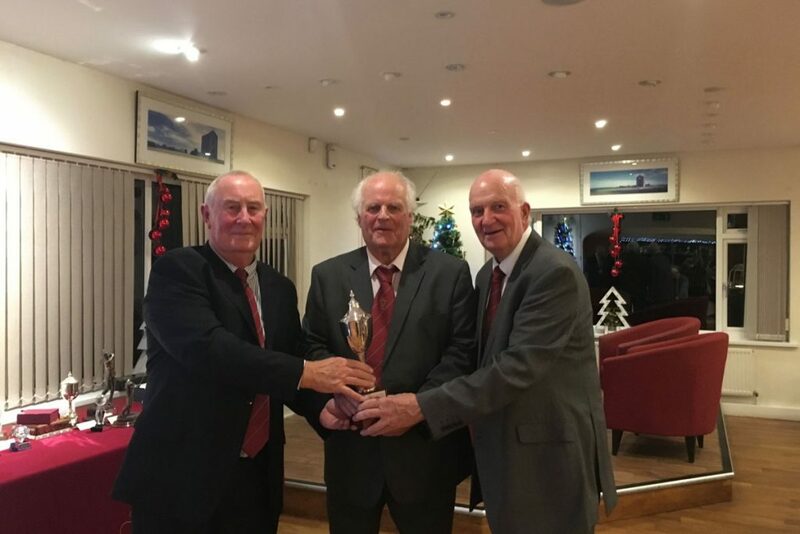 The Seniors Annual Presentation Evening and Dinner was attended by 58 Seniors and guests. 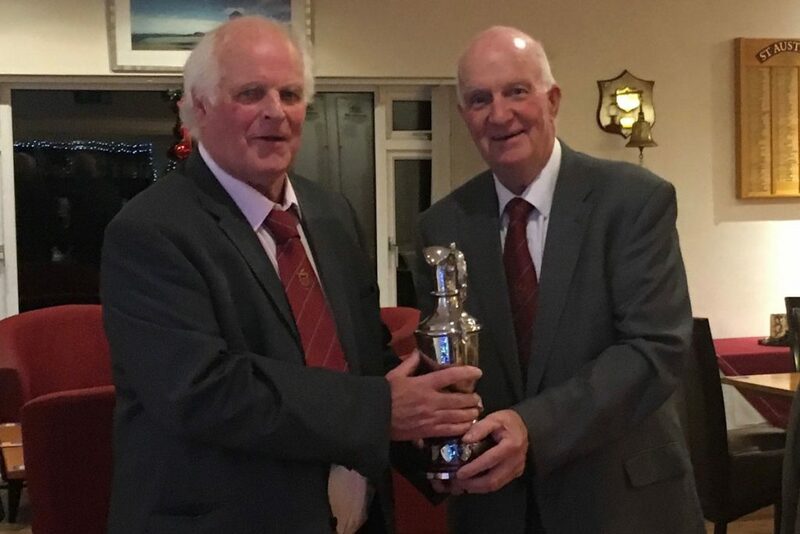 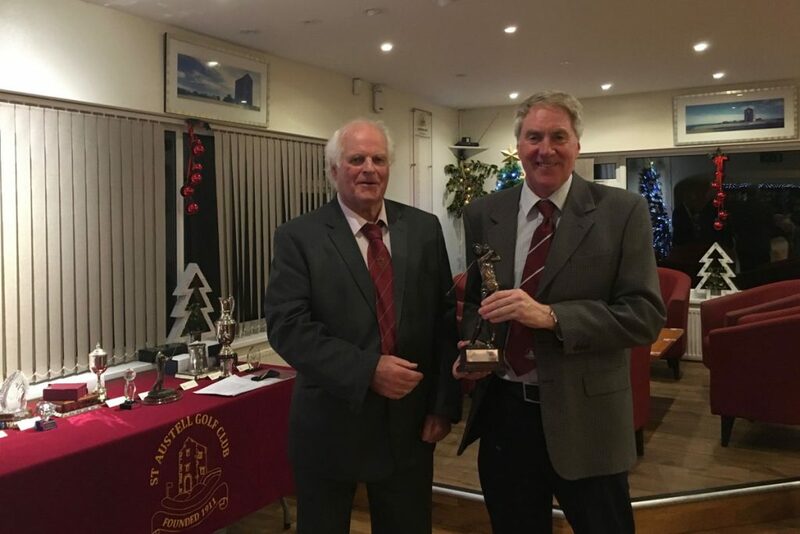 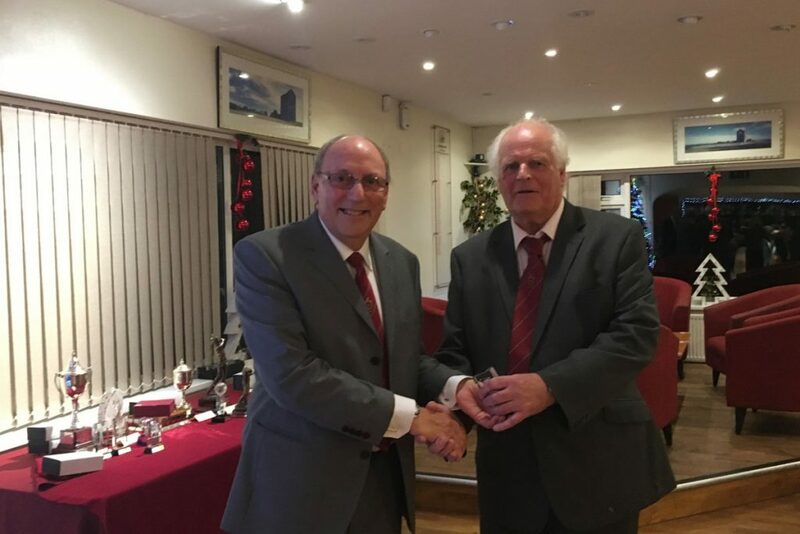 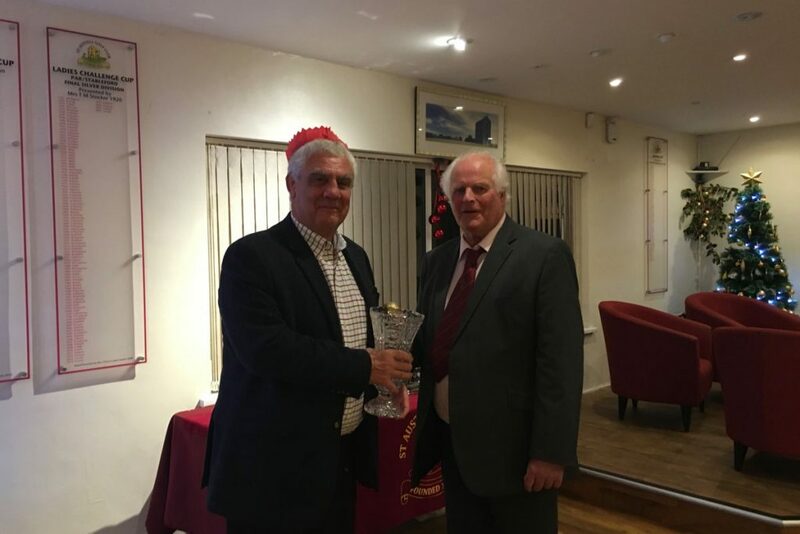 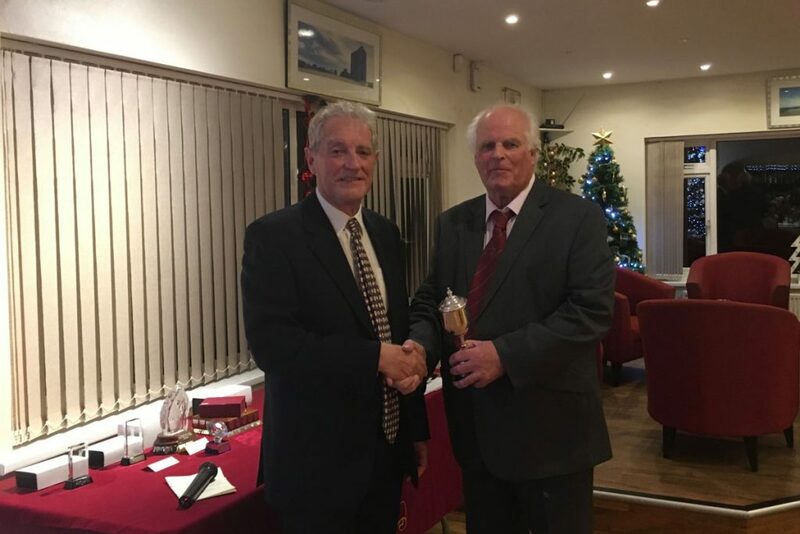 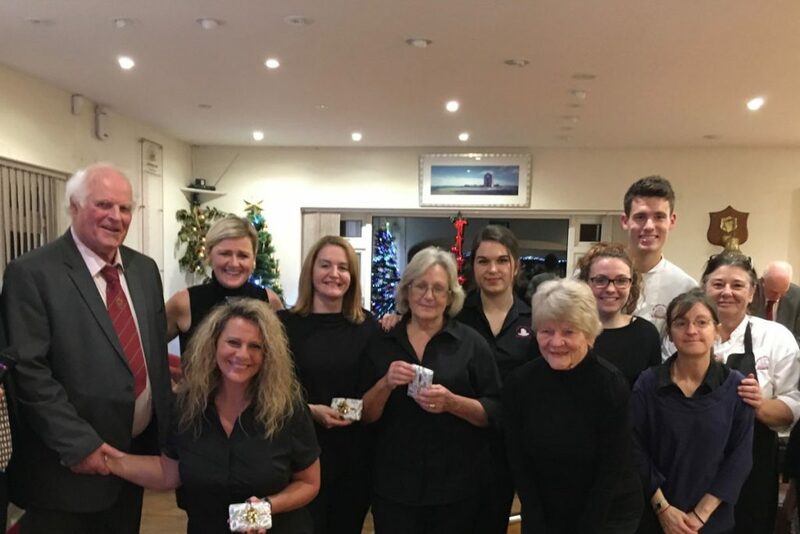 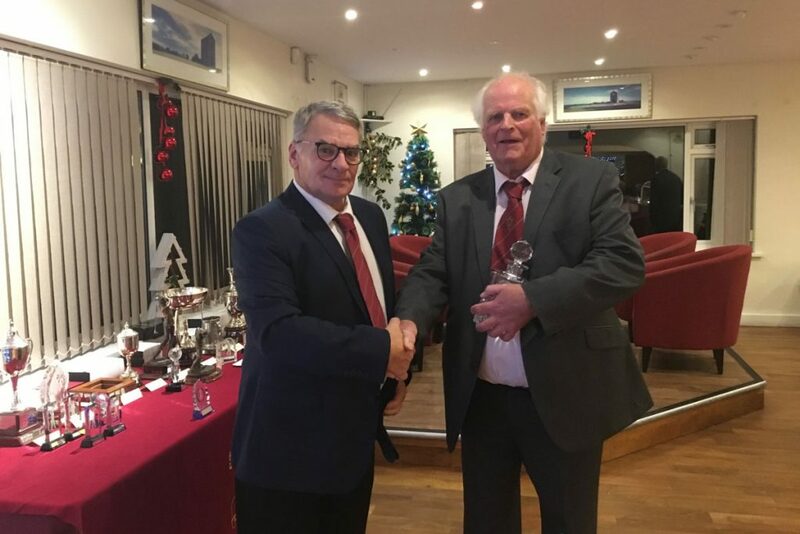 The presentation followed a superb meal and Seniors Captain, John Omlo, presented all the staff and volunteers with a gift in addition to gifts for all the Ladies attending. 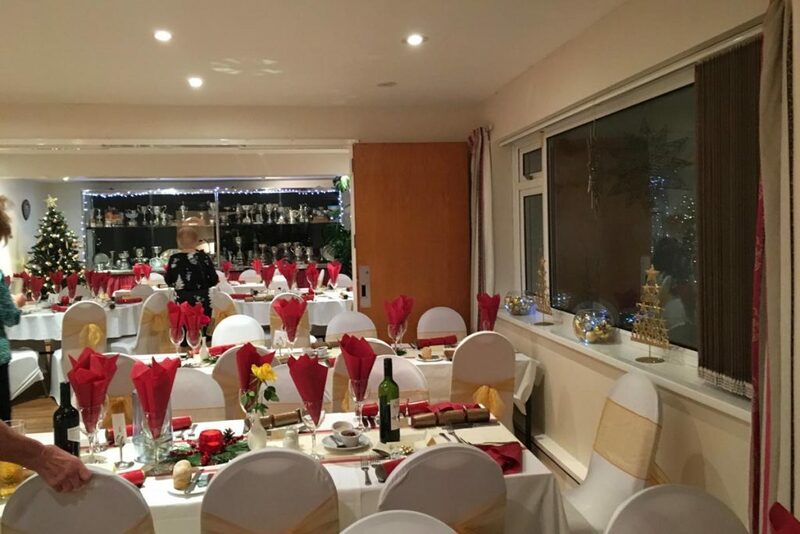 Thanks to everyone involved in making this evening such a success.